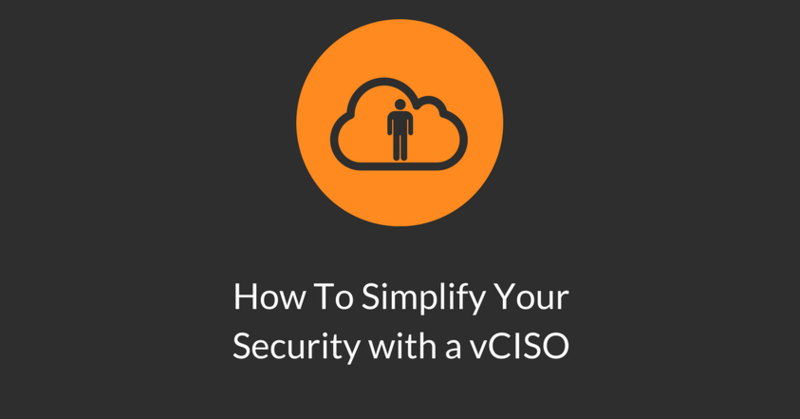 Using a vCISO allows your organization to expertly align security and business objectives. Security strategies work best when they are risk-based and objective-driven. Instead of endless engagements with little or no progress, a vCISO will work with you to set up a sensible roadmap of security objectives and reliably work through them over time.